Welcome to the Modutech Marine web site. Take a look around at some of the products and services Modutech provides. Please click on the links to the left for more product info. Modutech Marine is dedicated to providing the highest quality repair services and custom built boats, to fit any request. 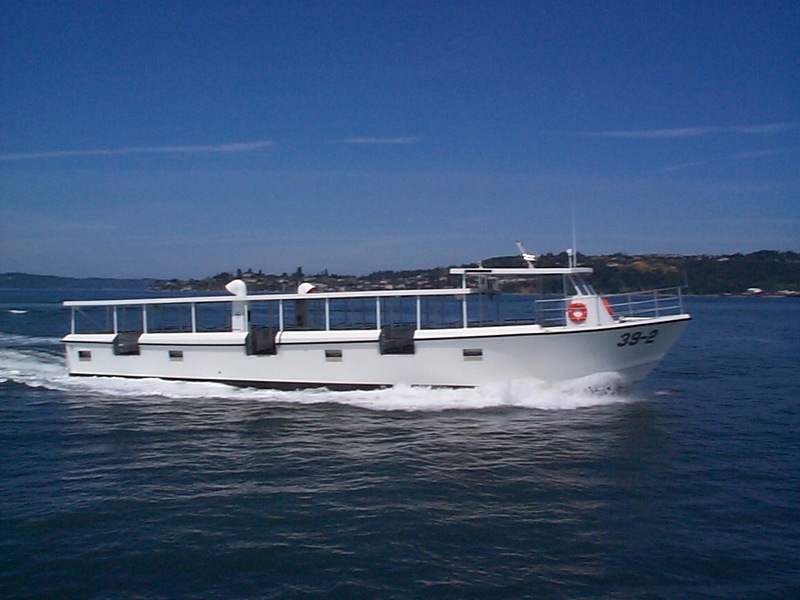 Modutech Marine has been owned and operated by the Swindahl Family since 1970. Carl and Elaine built the business primarily in the fishing industry, building fiberglass gillnetters and seiners. After 20 years in the pleasure boat industry, Carl set out to build quality commercial boats to which hundreds have been delivered world wide. Today that same great quality is available with 3 generations involved. Today Modutech still offers boats to the commercial, and charter fishing community, only now they are available in FIBERGLASS or ALUMINUM. In addition to a great line of work boats, Modutech also offers a FULL SERVICE REPAIR FACILITY. 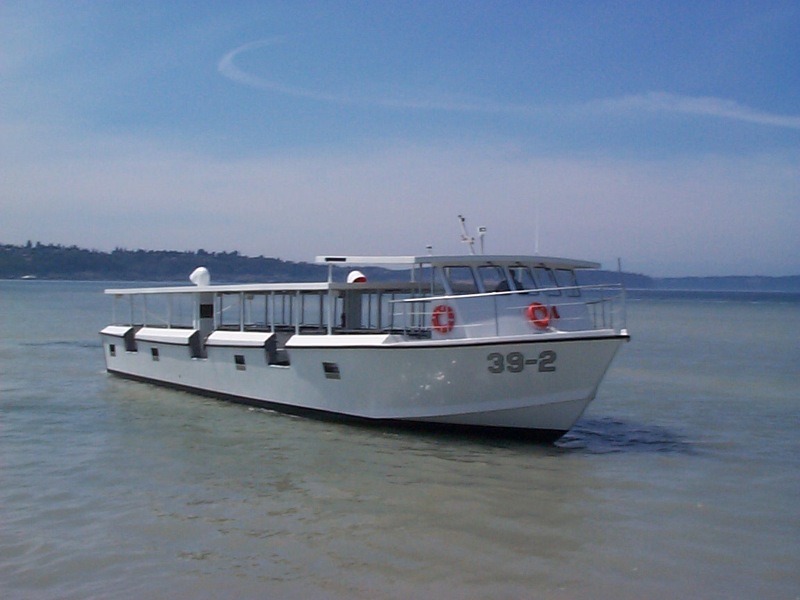 From Bottom Paint to complete overhauls, Modutech is the ONLY Full Service Marine Facility in South Puget Sound. Be sure to give Carl, Darrin, or Brian a call or send us an e-mail with any questions or comments. Send mail to Brian@modutechmarine.com with questions or comments about this web site.